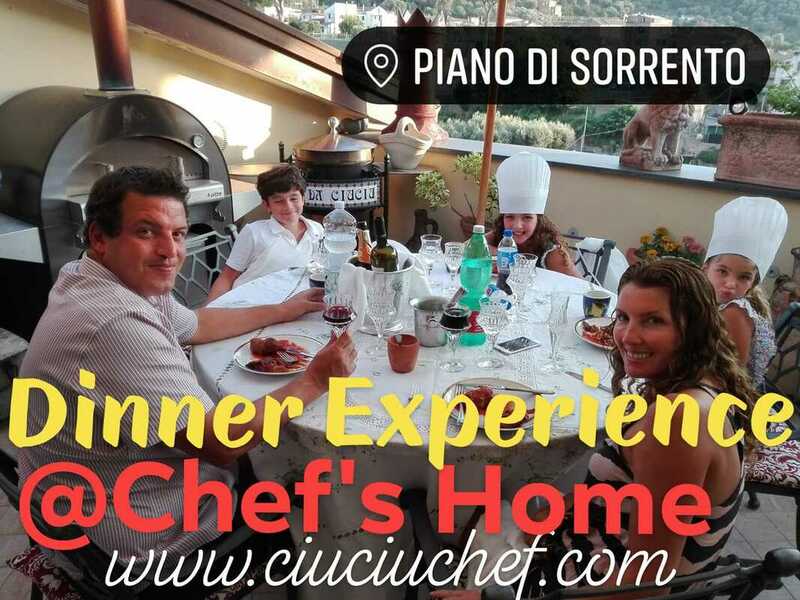 ​A Personal Chef | Home Chef | Chef a Domicilio is a new way to spend moments in the company, a service available in Sorrento, Amalfi Coast, Naples, Capri, Ischia, Procida, and Salerno that will make you discover the pleasure of staying with your family, the convenience of not having to think about preparing and serving the courses. ​I come to your Rented Holiday Luxury Villa and I realize an exclusive menu, served by waiters or informal if you want, tailor made and according to the number of you all. Menu theme, composition and number of portions we agree together: I always have new proposals to make you unforgettable. 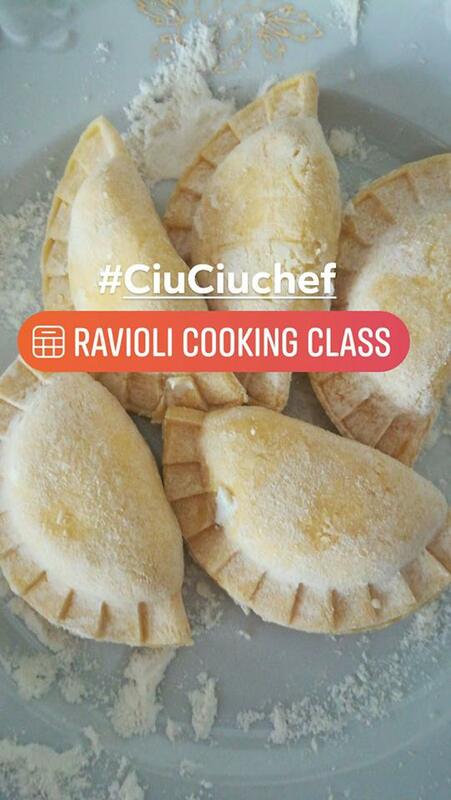 Taste CIUCIU' Personal Chef Service in your Luxury Villa. My intervention includes the preparation time for the dishes and the service. I cure the menu expense through my selected suppliers and, on request, I also take care of the wines and the table setting. The reorder of the kitchen and the related equipment will be completely in our care, as if pleased, the table service. 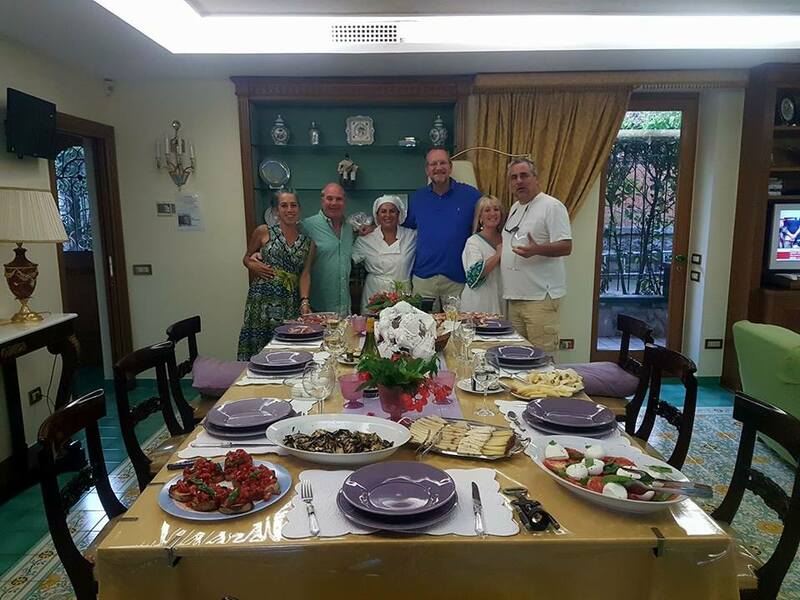 ​To celebrate a birthday, an anniversary, a wedding, a special occasion or a simply lunch/dinner with your family during your vacation in Italy. To make a surprise to those who love you. To give a party to your home and enjoy it as if I were a guest. The intimacy of its dining room, the ability to decide on timetables and times, the familiarity of its surroundings give a sense of tranquility, serenity and peace that can hardly be achieved in a restaurant. 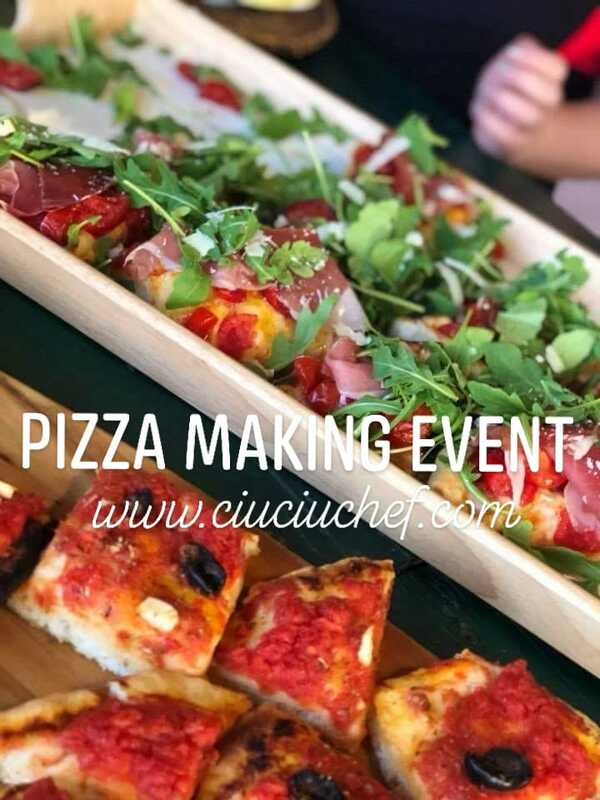 ​​Taste CIUCIU' Personal Chef Service in your Luxury Villa.